South Tyrolean Poppy Strudel Trenker 400 gr. 7,20 EUR / 18,00 €/kg. Gran Pasticceria Tortina White 125 gr. - Loacker 4,70 EUR / 3,76 €/100 gr. South Tyrolean Nut Strudel Trenker 400 gr. 7,20 EUR / 18,00 €/kg. Chocolate Wafer Gardena Coconut 38 gr. - Loacker 1,15 EUR / 3,03 €/100 gr. Chocolate Bars Milk & Cereals 25 gr. - Loacker 0,90 EUR / 3,60 €/100 gr. Chocolate Bars Choco & Nuts 26 gr. - Loacker 0,90 EUR / 3,46 €/100 gr. Wafer classic Lemon 45 gr. - Loacker 1,15 EUR / 2,56 €/100 gr. 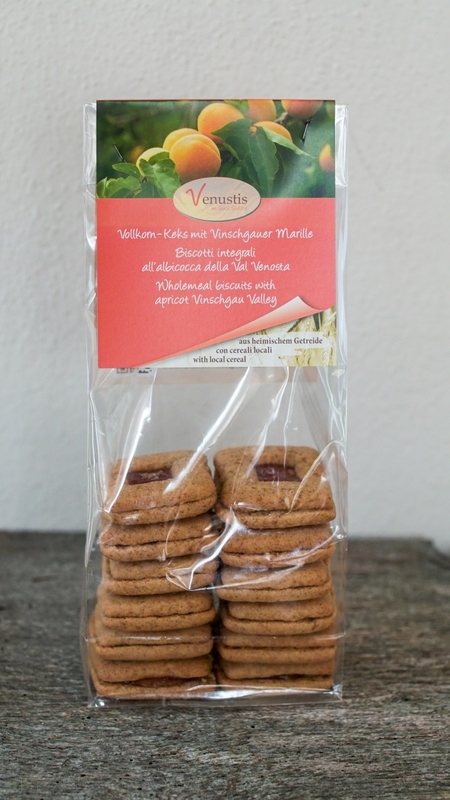 Wafer classic Napolitaner 45 gr. - Loacker 1,15 EUR / 2,56 €/100 gr. Wafer classic Cremkakao 45 gr. - Loacker 1,15 EUR / 2,56 €/100 gr. Wafer classic Milk 45 gr. - Loacker 1,15 EUR / 2,56 €/100 gr. Gran Pasticceria Tortina White 21 gr. - Loacker 1,50 EUR / 7,14 €/100 gr.